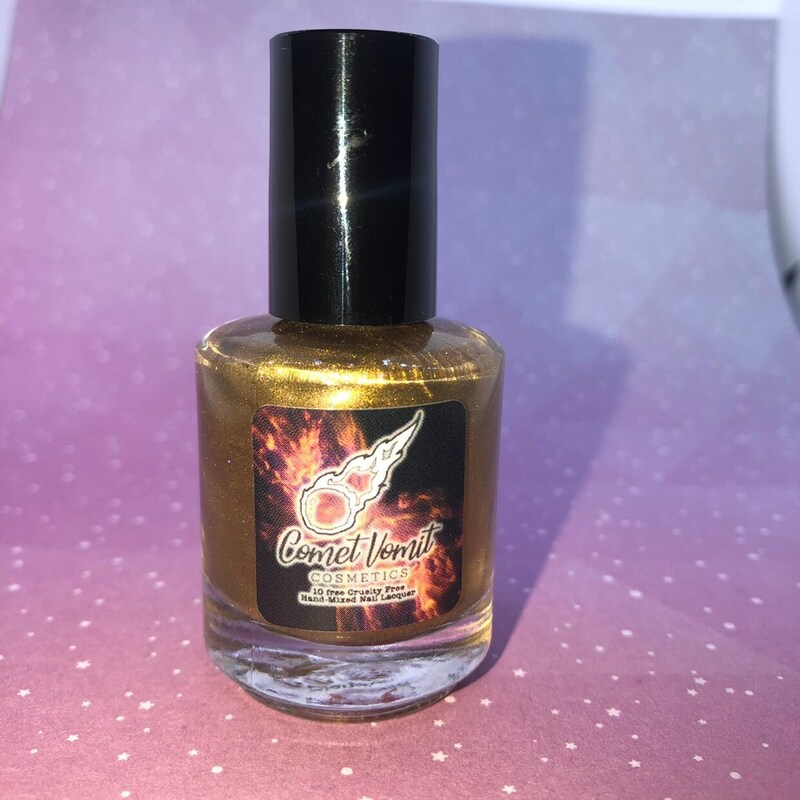 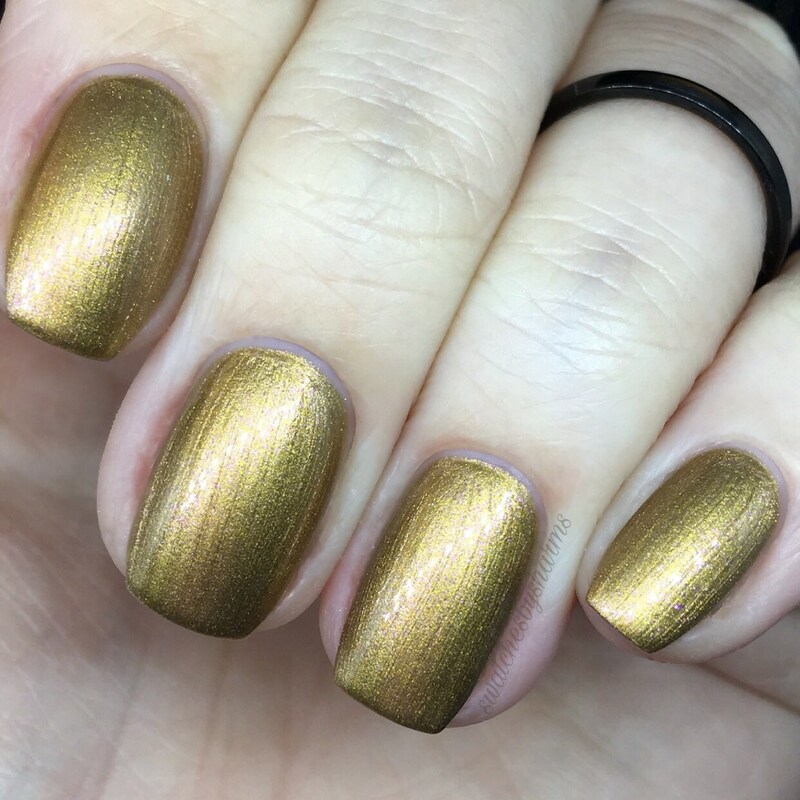 Celebrate the holiday season with this luxurious rose gold polish. 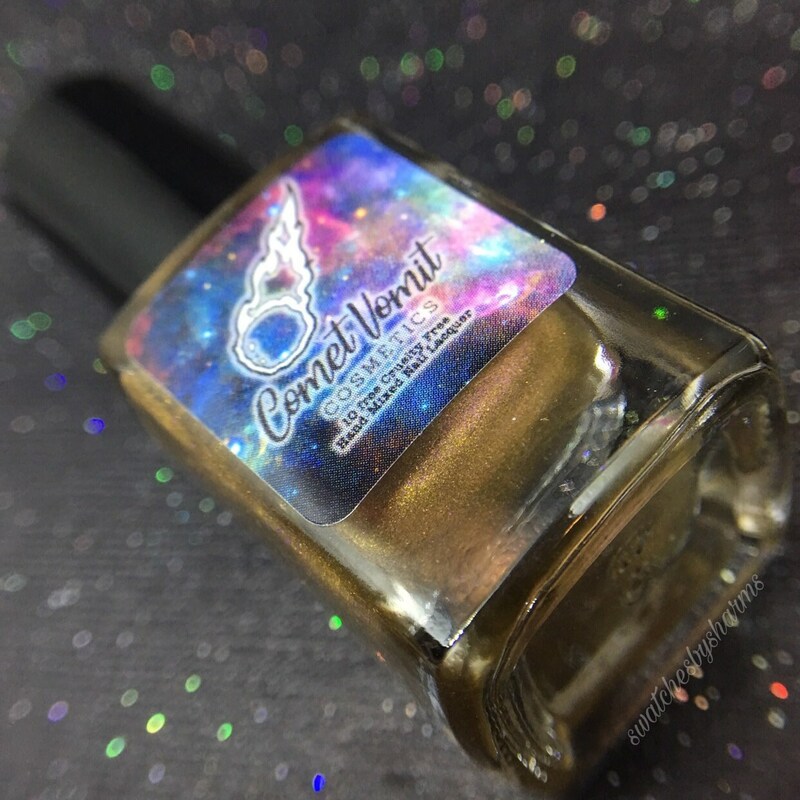 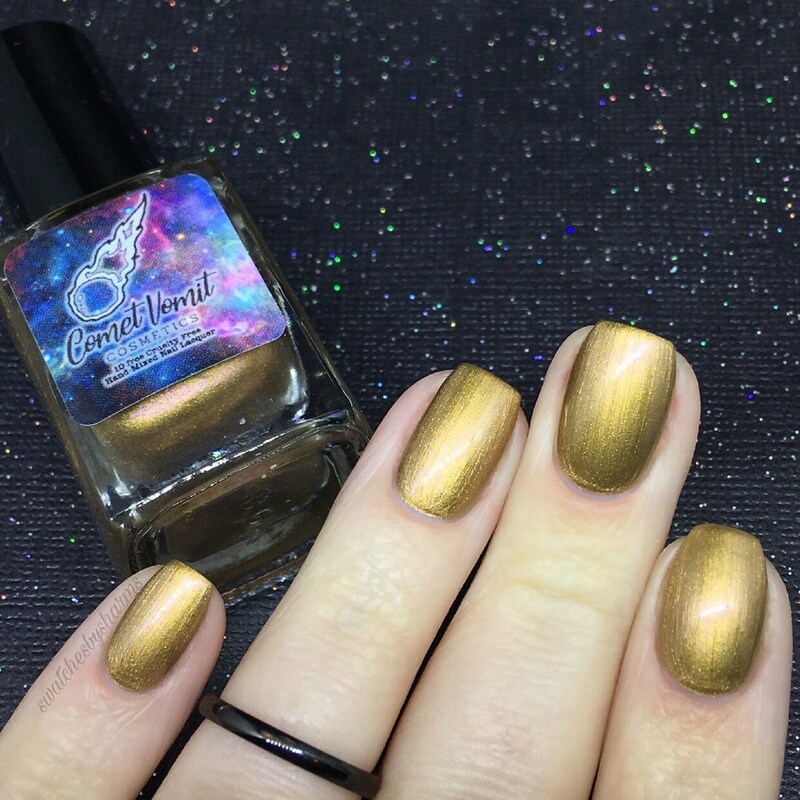 Like the hull of a beautifully plated space ship, your nails can shine like the stars. 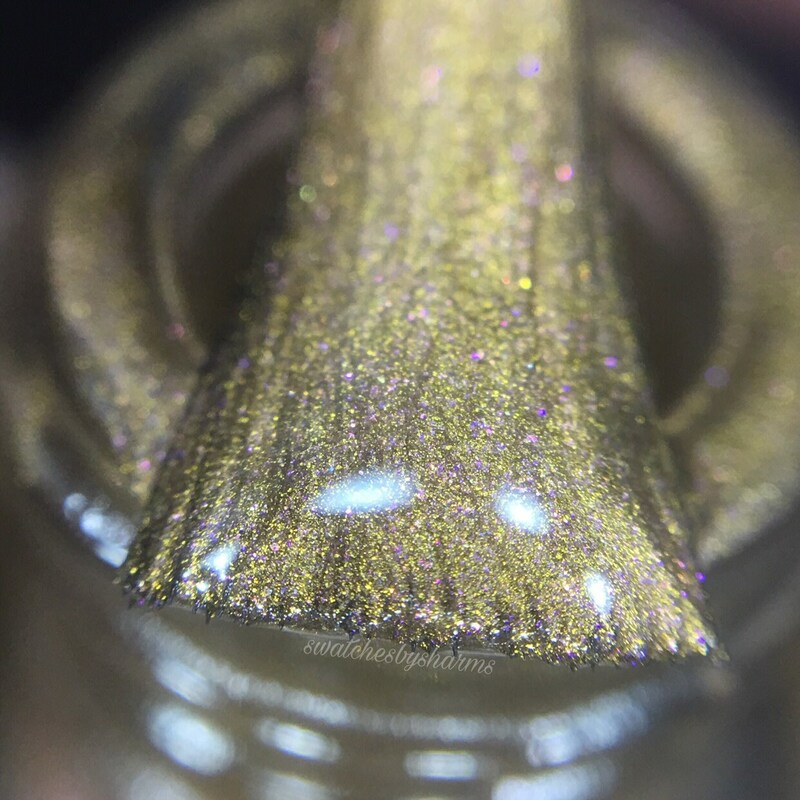 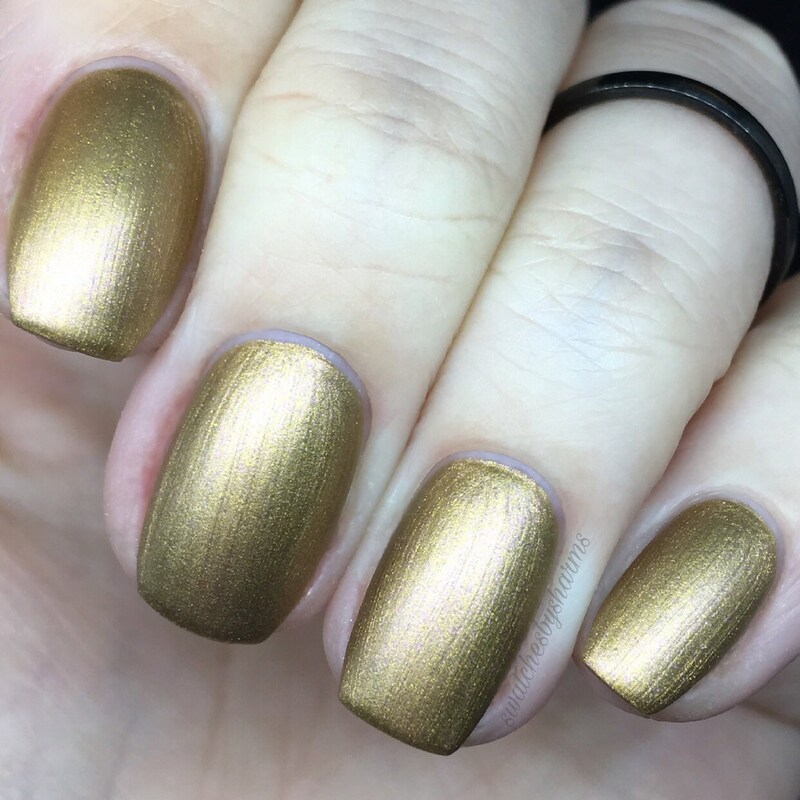 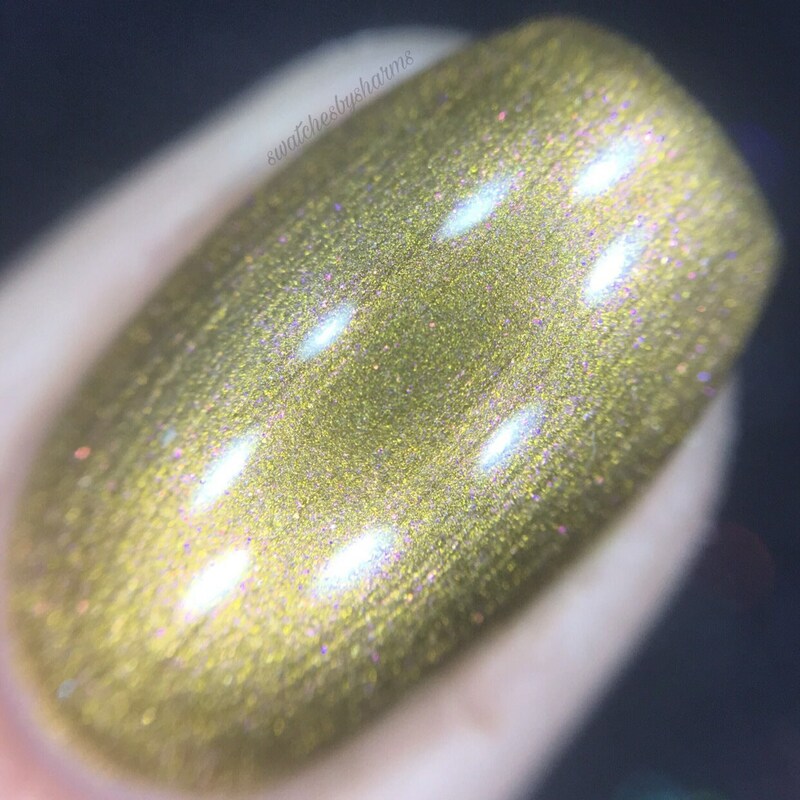 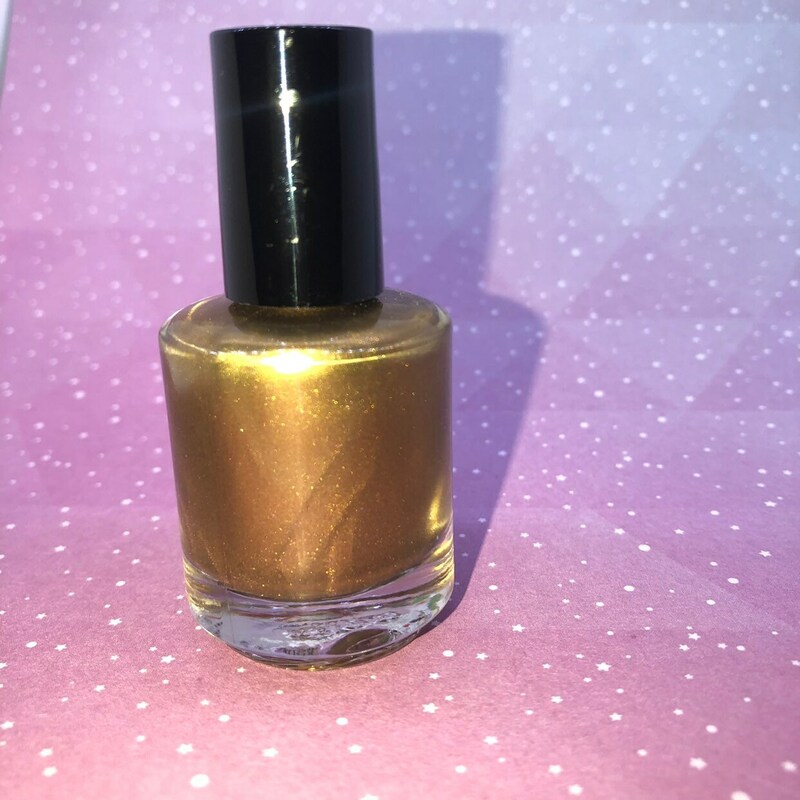 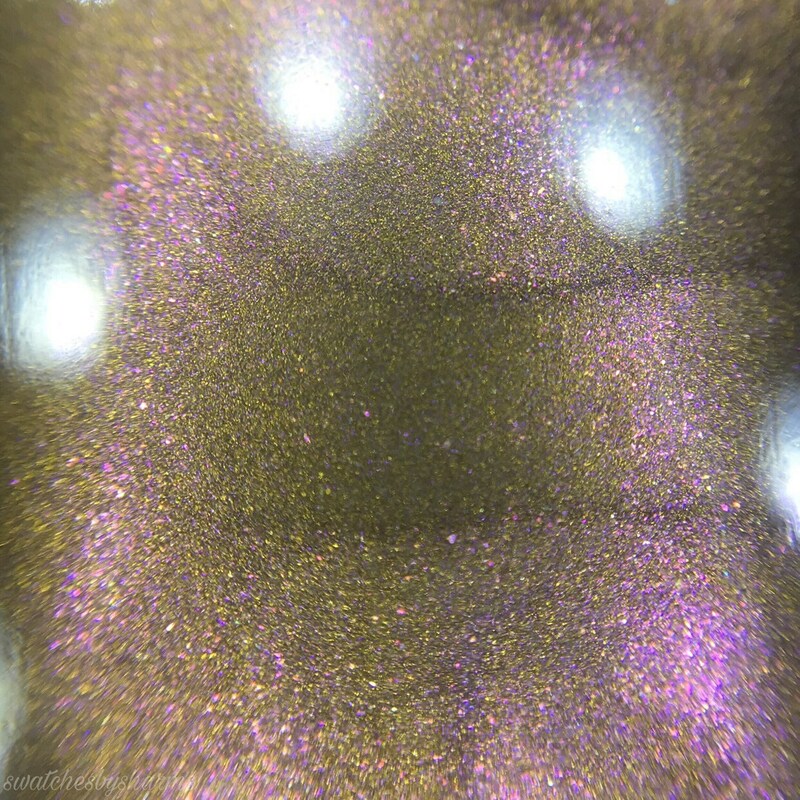 This polish is a rich, creamy metallic gold with an unmistakably gorgeous pink shift. 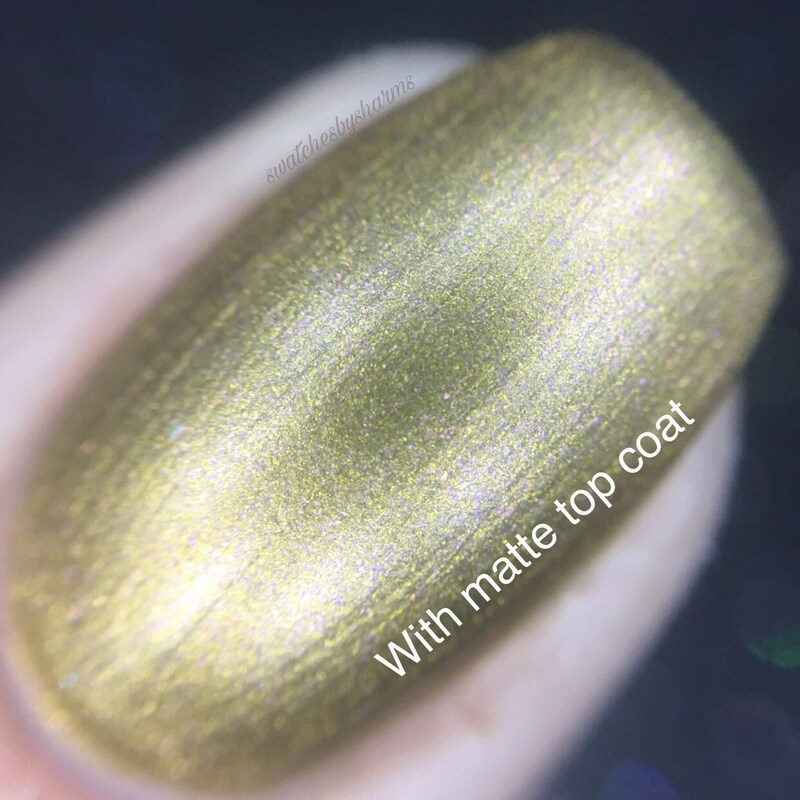 Brush it with a matte top coat to give it a unique velvety finish.